Wes Cook was born in Washington, DC and grew up in Clinton, MD. After graduating from St. Mary’s College, and admiring the natural beauty of the area, Wes made St. Mary’s County his home. The Greenery provided the perfect opportunity to combine a business career with an appreciation for the environment and enjoyment of the outdoors. 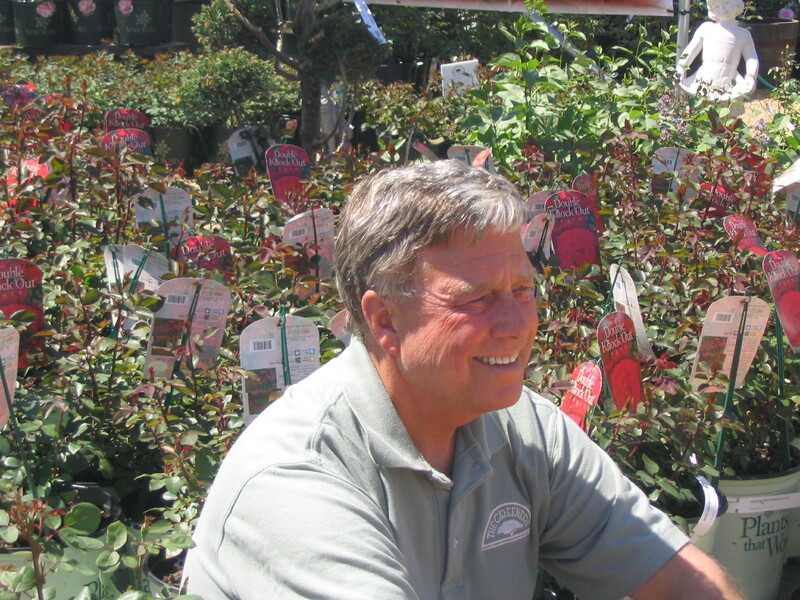 With decades of experience, Wes has extensive plant knowledge to share, which is specific to the Southern Maryland area. Bill Gough, a native of St. Mary’s County, holds a Business Administration degree from Loyola University in Baltimore. 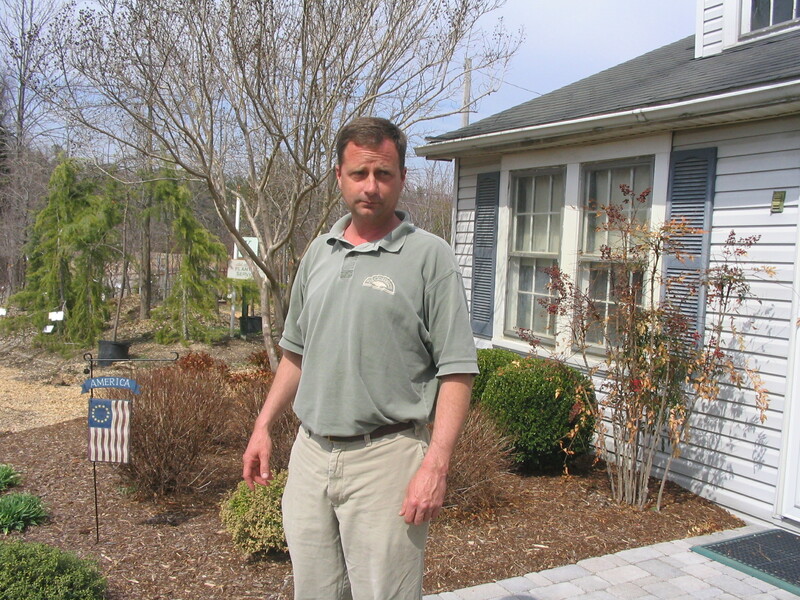 With the Greenery since 1985, Bill became a certified professional horticulturist in 1998. Bill’s favorite plant is the English Boxwood, a classic which withstands the test of time. Tammy Bradburn was born in Seoul, South Korea and grew up locally in Ridge, MD. With the Greenery since 2005, Tammy holds an Associates Degree in Arts and Humanities and is currently working towards a Bachelors Degree in Asian Studies at UMUC as well as a master herbalist and master aromatherapist certification. Echinacea, available in a variety of colors, is Tammy’s favorite plant. The flowers and roots can be dried for tea, as well as offering beautiful cut flowers.